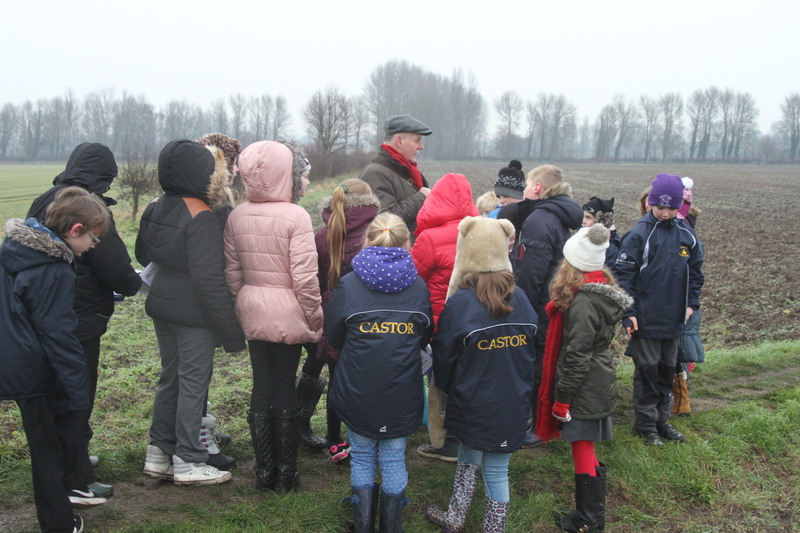 Welcome to our Castor Romans website, created by children from Castor Church of England Primary School, Peterborough, England. 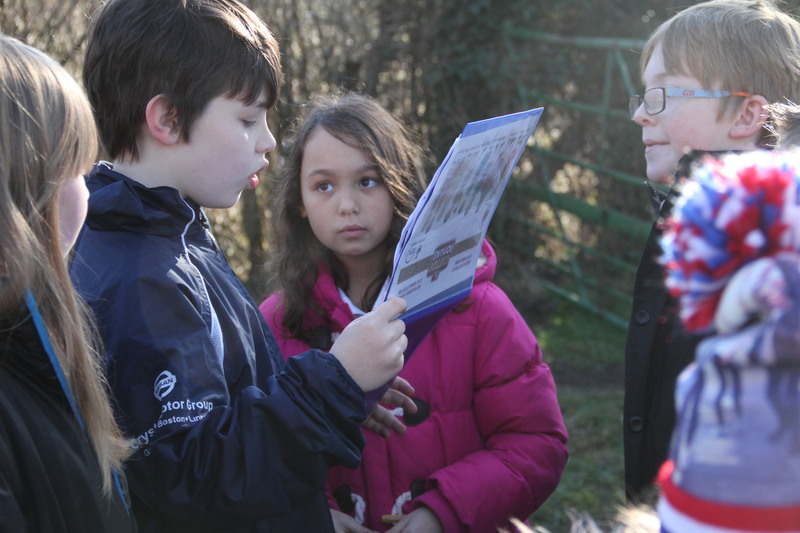 You will find here all the information you will need about the Romans in Britain and their impact on Castor and surrounding area, with some fun, fact filled video clips alongside detailed expert information about the Roman sites around Castor. 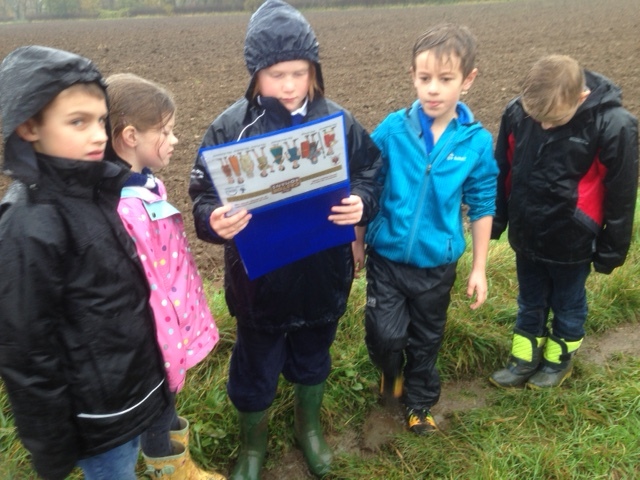 These accompany a self-guided walk of the area which shows what is under our feet and what life used to be like in Britain nearly 2000 years ago. Explore our YOUTUBE Channel here…. 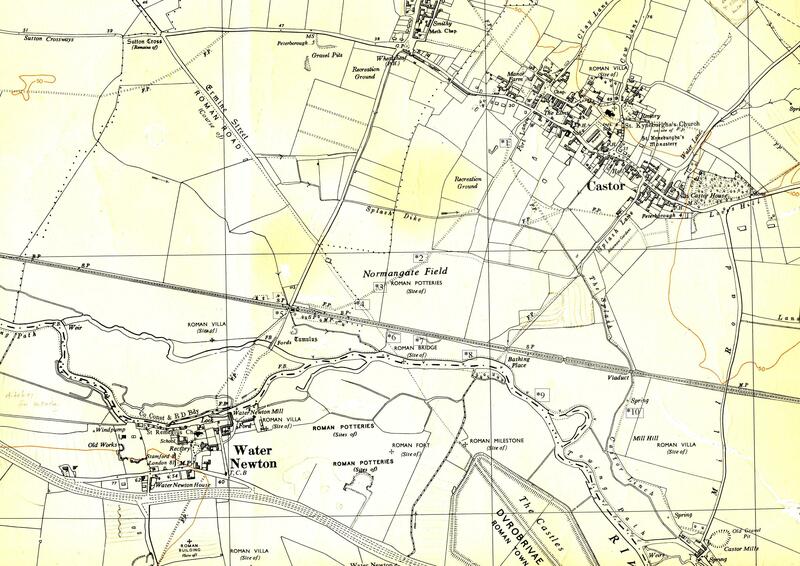 Castor and the surrounding area is full of rich history right beneath our feet. Please download The Castor Roman Trail Guide to accompany you on you walk. 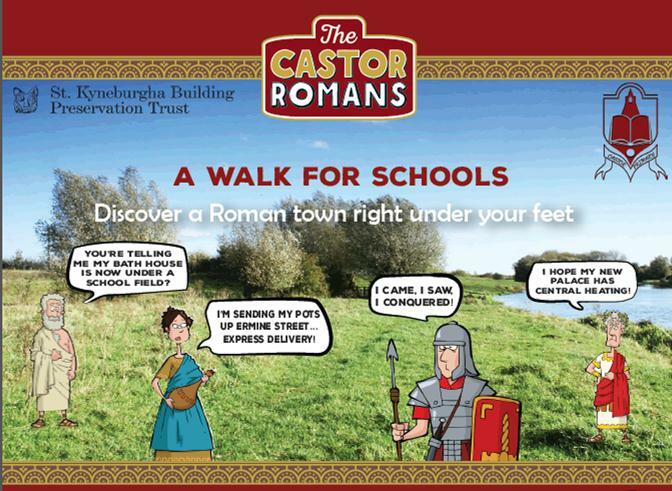 Castor Romans are on their way..
Come and experience our interactive walks and find out about the Romans in Castor..
Old Fletton Primary School spent the day learning about local Roman history.